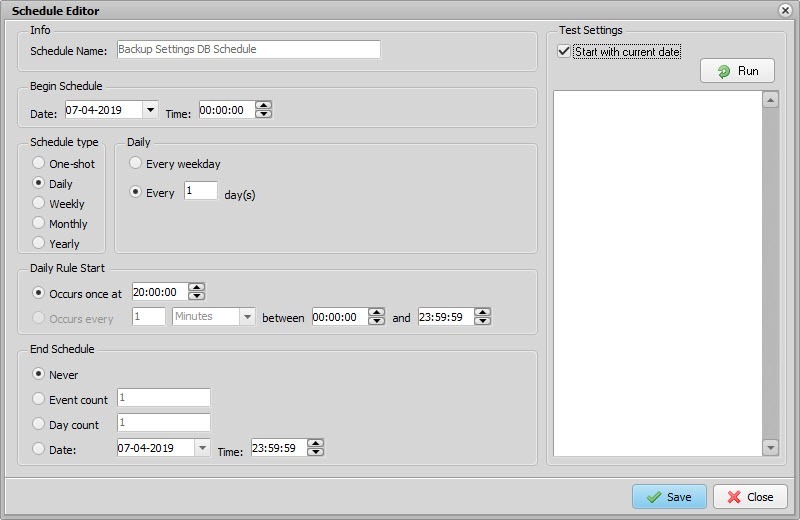 On request we’ve added an option to automatically backup the settings of our file mover using a schedule. 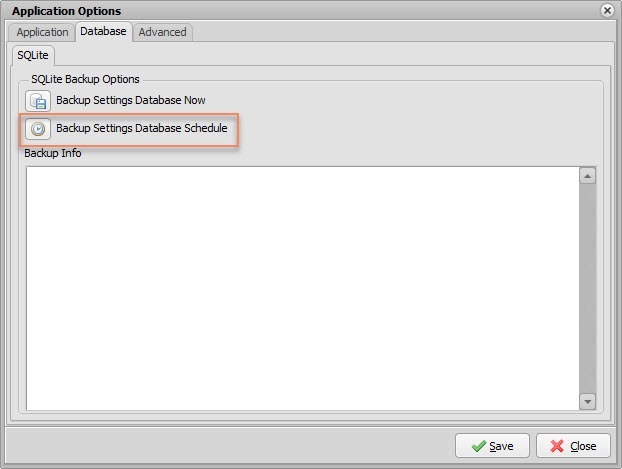 All settings are stored in a SQLite Database and the most important one is ‘LimagitoX.sqlite’. It’s very important not to lock this file because this could interfere the File Mover operation. Please do not copy this file yourself because of the lock risk, always use the new scheduler option. Optionally you could create an extra Moving rule to copy/move these files to your storage server.